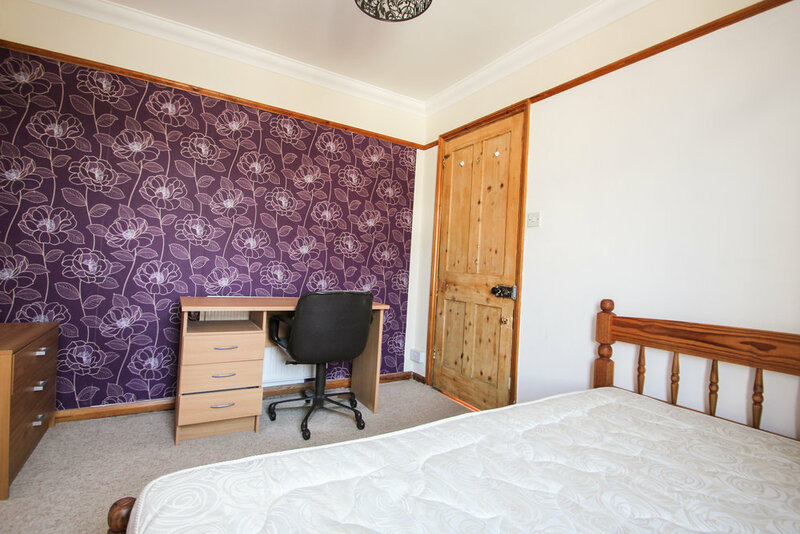 Pavilion Properties are delighted to offer on to the rental market this fantastic bright and versatile four double bedroom maisonette arranged over three floors, presented to the market in good decorative order. 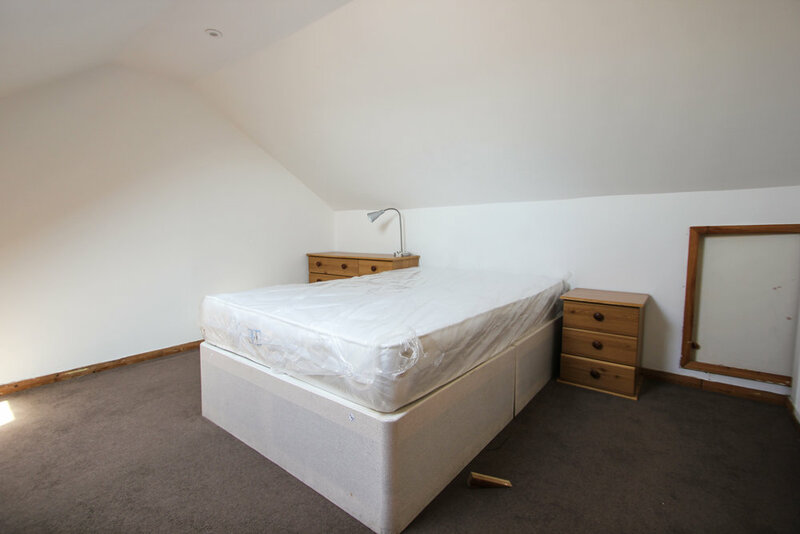 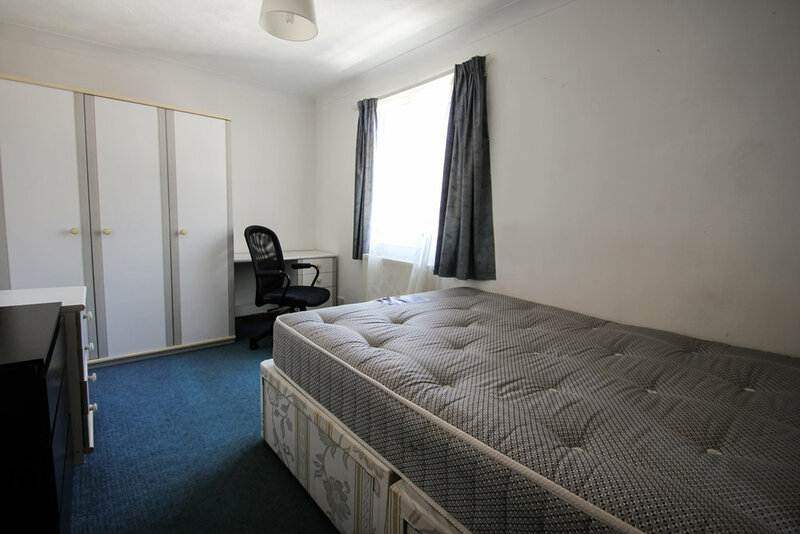 The property comprises a through reception room, kitchen breakfast room and bathroom on the ground floor, the first floor includes a WC, three double bedrooms and stairs providing access to a the 4th loft room. 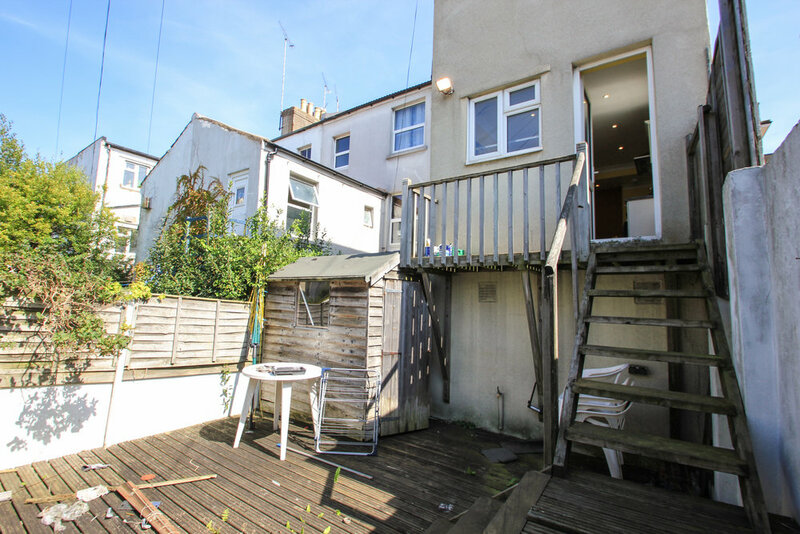 To the rear of the property is a spacious fully decked garden with side access.